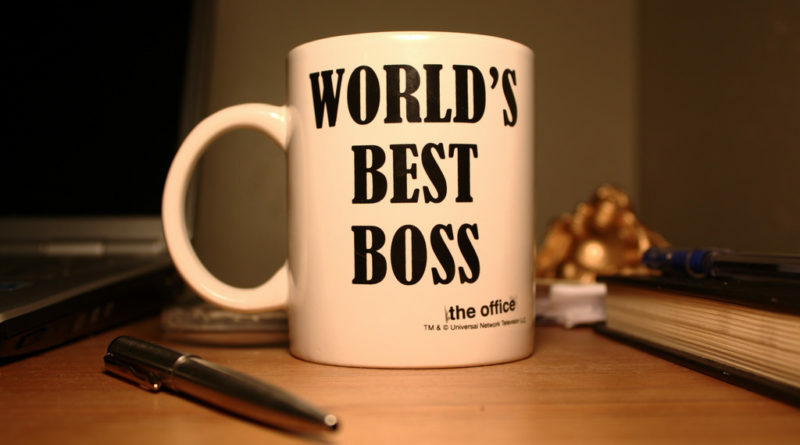 Whether you manage a team of four or four hundred, it’s essential to be the best boss you can be. If you run a company, and you’re not hitting your targets, there are may be issues related to poor leadership, low morale or failing to make the most of opportunities that come along. It’s a very tough job to manage people, especially if it doesn’t come naturally to you. But there are ways of improving your skills, and subsequently boosting your business profile. If you’re an employer, here are some golden rules to follow to help you boss it. Very few people are able to run a successful business single-handedly. At some point, whether you choose to hire people as you expand or you have a team in place from the beginning, you’re going to be reliant on others. One of the best things you can do for your company is ensure you have the right employees around you. When it comes to recruiting, try not to focus solely on experience or knowledge, unless you’re hiring for roles that require specific qualifications, for example, you want to add a doctor with experience in facial aesthetics to your payroll at a non-surgical cosmetic treatment clinic. Academic records are important, but they’re not always the priority. Look for passion, enthusiasm, and motivation as well. At the end of the day, you want the people who work for you to believe in your company as much as you do. 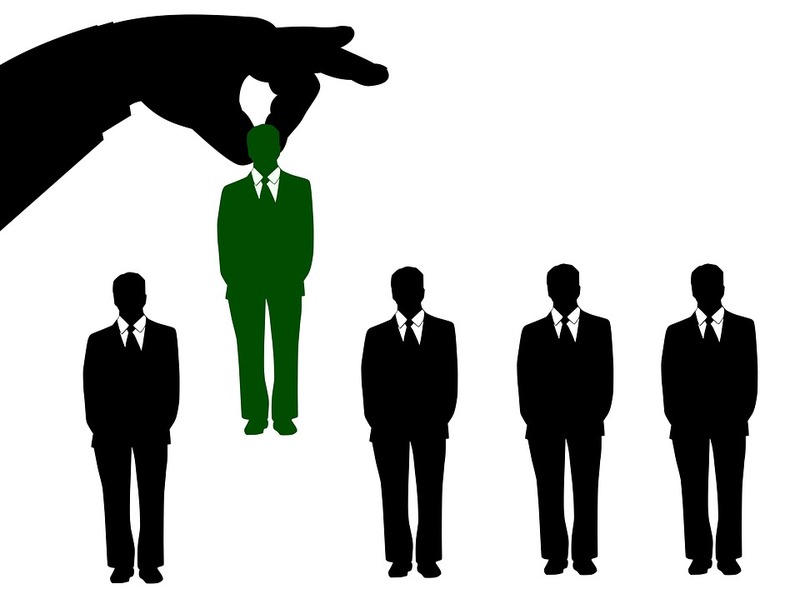 Think about what the role involves, and what qualities you want your new employee to possess. Consider running a health business again. The day to day job involves face to face contact and situations where patients feel anxious and uneasy. If you’re a caring, compassionate person, support workers jobs are always an option, as you can use your traits to help others. If you’re that boss of that business, and you’re recruiting, look for the people who have these character traits, and those who you know would genuinely relish the opportunity. If you’re running a retail company, and you have a team of field sales agents, look for the candidate who displays confidence, and makes you feel at ease in their company. Make sure you have a suitable hiring process in place. Resumes and application forms can be very helpful and informative, but there’s no better way to make a judgment than meeting somebody face to face. If you have a shortlist after the first round of applications, plan a day of interviews, and give yourself time to get to know each candidate. Use your gut instinct, as well as making decisions based on answers the candidates give to your questions. It’s tough enough to get ahead in business, let alone when you try and do it without solid plans in place. 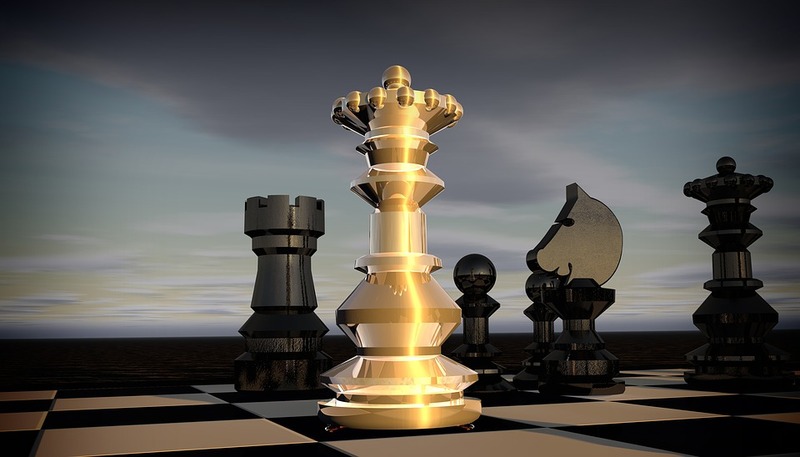 Every boss should have a strategy, which enables them to run the business from day to day, as well as plan for the weeks, months, and years ahead. Once you’ve got your head around your strategy, you need to make sure that others are aware of what you want to achieve, and what this means for them. Every employee should have a clear idea of what they’re required to do on a daily basis. Set targets, discuss them in meetings, and catch up on a regular basis. Even if you’re a remote boss and you don’t spend much time in the office, it’s essential that you retain a presence. If you’re not there to brief your team, make sure your deputy is. At all times, employees should have somebody they can go to if they need advice or information. As an employer, especially of a new business, it can be difficult to know when to expand and try and grow the business. If you try and do too much, too soon, this can represent a huge financial risk. If you’re slow off the mark, you may miss out on golden opportunities. The key is to strike while the iron is hot, but also to manage risk. As the boss, you should have an awareness of your employee’s workload, and you should be able to identify areas of need. Are you lacking expertise in some fields? Could you benefit from recruiting more members of staff? Or should you consider outsourcing? 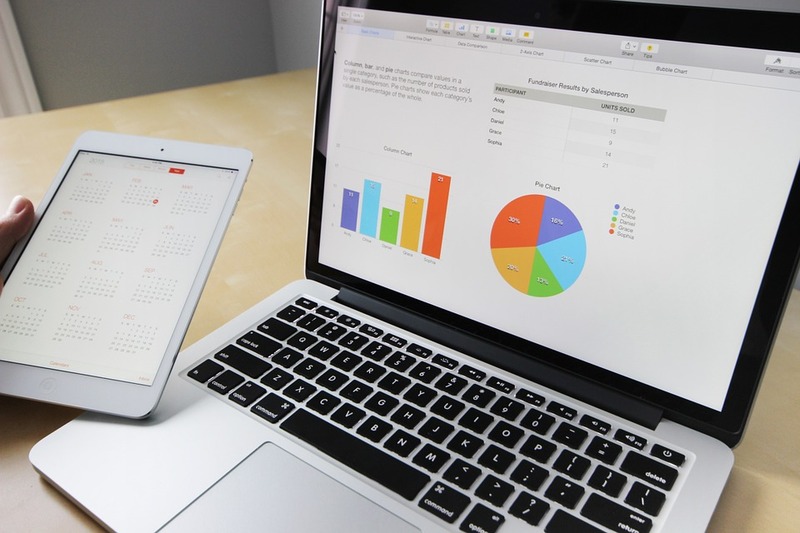 If you’re selling a product, for example, you may have the best sales team around, but you could be missing a trick if you haven’t got an online business up and running or marketing experts working on a digital campaign, which could send your sales skyrocketing. If you want to add to your team, consider your options first. It may make sense to hire more employees, or it could work out cheaper to work with freelancers or outsource specific jobs to a different company. Get some quotes, and consider the workload. If you want people to be working on marketing every day, for example, you’re probably best recruiting experts in this field on a full-time basis. If you’re working on a campaign to launch a product and you need help with design and event planning, it may be worth outsourcing. It’s not enough to hire the best people for the job. You could have star sales people, the best marketing experts in the business or the most gifted writers in the world on your team, but if morale is low, you’re not going to make it to where you want to be. The reality is that low morale hampers the efforts of even the most professional workers. If you don’t enjoy your job, you feel undervalued, or there’s no reward for giving it your all on a continual basis, it’s hard to maintain high levels of motivation. As the boss, you should always make an effort to ensure that your staff is happy, and there are lots of ways you can do this. You want them to do their best for you, but it’s not a one-way street. To get the best out of them, you need to give something too. You don’t need to blow your profits on huge bonuses, but rewards are a proven morale booster. 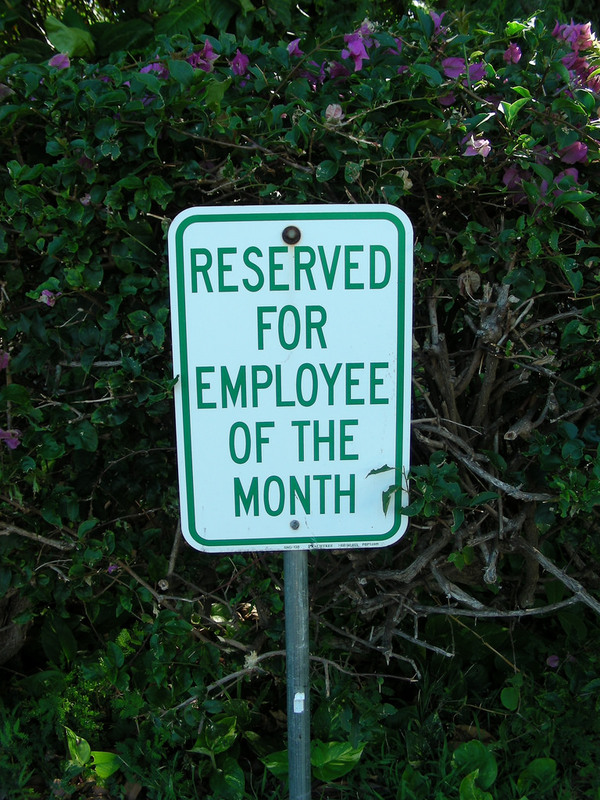 If you don’t want to offer financial incentives, reward workers with a day off after a deadline, a meal at a restaurant or even some vouchers if they win the title of employee of the month. As humans, we try harder when there’s a prize up for grabs, so this is a simple and effective way of encouraging your employees to be more productive. Not everyone is going to spend 9 hours at the office each day beaming from ear to ear. But your workplace should be a place where you feel content, and you’re inspired to give every task a good go. You want your workforce to be happy because this means they’ll try harder for you. You don’t need to channel multinational companies and start putting slides and ball pools in your office, but try and have a bit of fun from time to time. Organize lunch together on a Friday, or get somebody in to give massages once a month. Set up a 5-a-side soccer team or get involved in raising money for charity with an own clothes day and a themed party. Simple things can make a huge difference. Most people have a desire to progress in their careers. As an employer, it’s important to understand that people want to move forward, they want more responsibility, and they crave new challenges. If you can’t offer opportunities, don’t be surprised if your star employees start looking elsewhere. Even if they love working for you, their heads may be turned by higher wages, bigger bonuses, and the chance to manage new projects. As the boss of the company, you should be a leader, but this shouldn’t make you unapproachable. If your employees have a problem, they should feel able to approach you to discuss the matter, rather than being afraid. Check in with your staff via telephone or email if you’re not in the office, and adopt an open door policy. You don’t need to be best buddies with your employees, but it helps to get along with them and to be friendly and amenable. If you own a company, and you’re responsible for its day to day running, it’s highly likely that you’ll be reliant on a team of people. To be the best boss, you need to have clear ideas and strategies, as well as a workforce, which is well-equipped to complete the tasks required of it. Make sure you’re hiring the best people for the roles you have available, and ensure that everyone is on the same page. If you have goals, every member of staff should be working towards them. Consider your development and growth carefully, and adapt your team to cope with the demands of expansion. Once you’ve got a great workforce, don’t let individuals down. Staff morale is so important, and you don’t want to lose your best performers to rival firms.